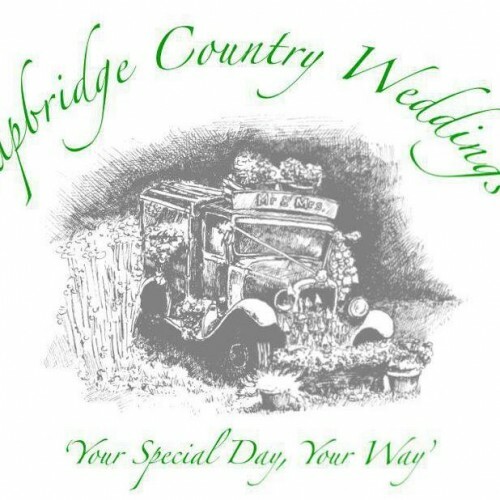 Skipbridge Country Weddings is a small family run business located between Harrogate and York, just outside Green Hammerton. We have a lovely green field venue, which can comfortably cater for wedding parties of up to 200 guests. Hornington Manor can be found in the village of Bolton Percy, situated in the beautiful North Yorkshire countryside near to the historic city of York. The flexibility of the venue, combined with the exclusive use of the Manor, allows a Hornington Manor bride to put her own personal touch to every detail of her special day. Villa Farm is set in six acres of private gardens and is available to hire for civil ceremonies with a choice of three ceremony rooms and the added option of an outdoor ceremony by our beautiful pond. We offer the option to source your own suppliers for you to have your special day exactly the way you want and our on site cottages can accommodate up to 96 guests. 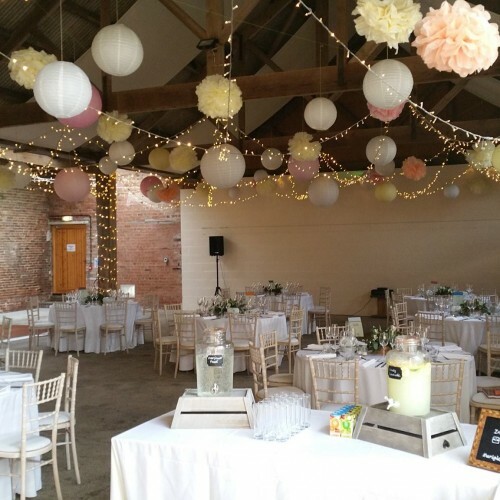 A unique grade II listed barn within the grounds of a working farm, lovingly restored in 2015 as a unique wedding and events venue in rural East Yorkshire. 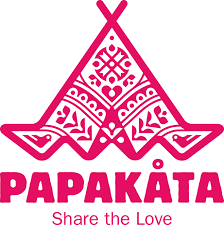 A unique opportunity to create your very own original and truly memorable celebration. 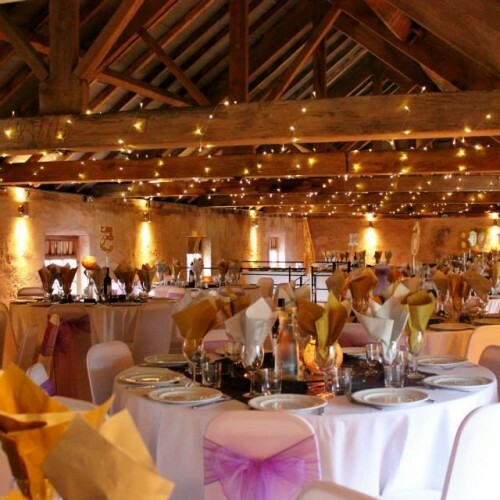 The rustic barns offer a refreshing, alternative to the conventional venue, with the freedom and flexibility to use the inspiring setting to bring to life the special day you have always imagined. 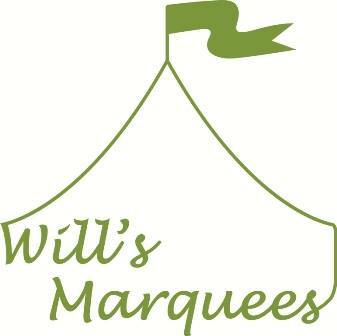 Hand crafted in England using traditional materials and old fashioned know how, our beautiful canvas and wooden pole marquees create a magical space for any celebration. Beautiful natural floristry straight from nature. 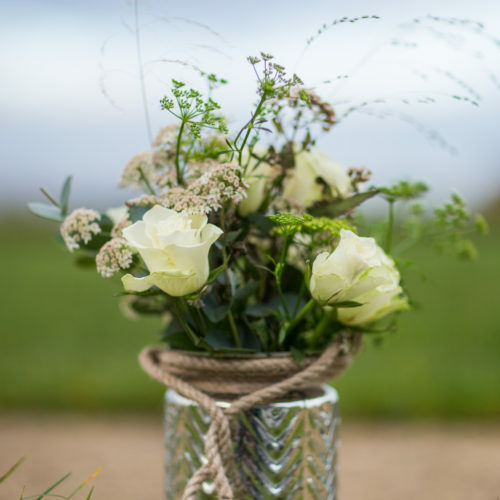 We create stunning arrangements, bouquet’s and floral design to compliment any occasion using wild foraged mixed, home dried and best quality flowers. Planning an event should be exciting and enjoyable…if you don’t have the time, the patience or the know-how, Lucy Wright Events will look after every detail from start to finish.